We at AfroRetro love making and creating so much we want to share the love and get all you guys out there making and creating for yourselves! ...So we have developed a series of workshops that we take out on the road to events and venues across London & East Sussex. We are also available for private bookings- so if you would like us to come to your school, community event, hen-do or birthday party just drop us a line! Click here for more information on our forth-coming workshops. Take a look at some of our workshops below. Click on the image for more details or scroll through our Gallery to see what we get up to. UpCycle an unloved T-Shirt into a cool circular scarf. Then embellish it with fabric remnants, sequins and more! 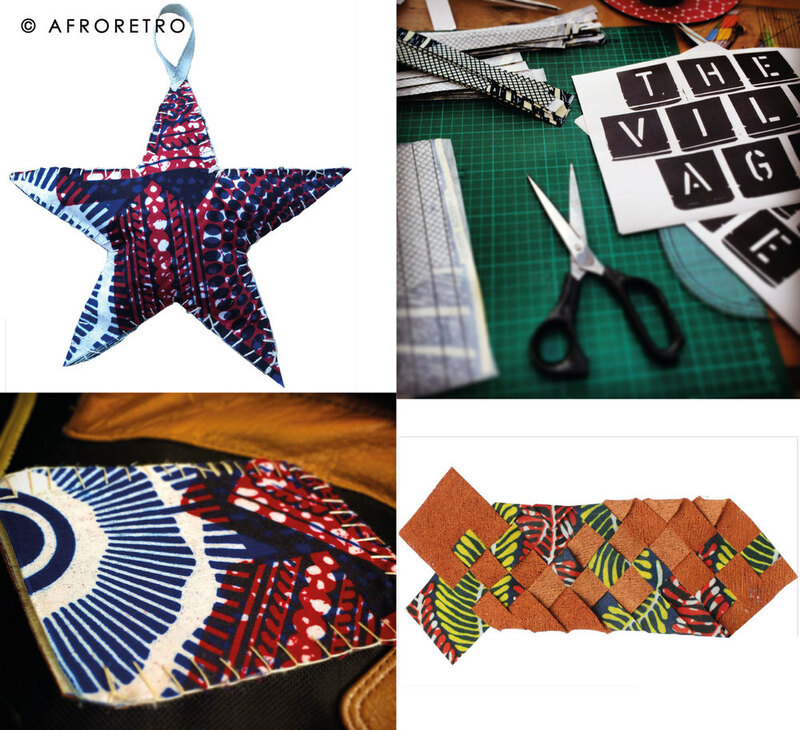 Join us for a relaxed evening of hand sewing and weaving to create a selection of AfroRetro styled textile gifts and pick up some renegade sewing techniques at the same time. 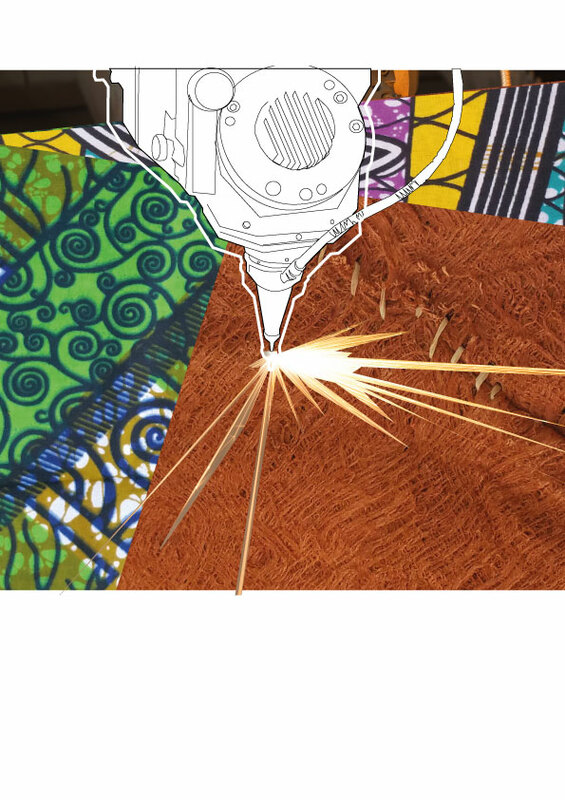 Join us to discover the hidden secrets of African Fabrics. Learn to design and create your own print that tells the story of your life. Take on our set of UpCycling Challenges to turn rubbish and discarded items into cool useful household and textile items. UpCycle plastic bags into a fun zip purse, turn used tins into fabric covered desk tidies and more!